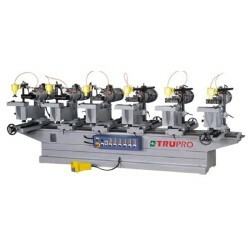 Dual applications: ideal for exact cutting of tapes on round (end to end cutting ) or square (end cutting ) work piece. 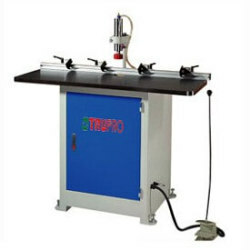 *Work table back-front, left-right are moved with Ø9, Ø6mm linear bearing cross roller rail sets, accuracy ±0.005mm, grinding length is up to 250mm. *Tilt back guard for easy disc changes. 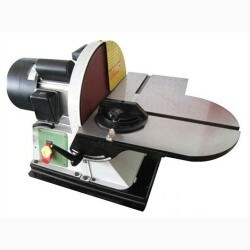 *Precision hand wheel and large easy to read angle indicator for accurate table setting at any angle. 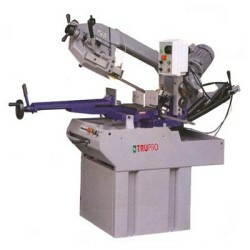 *Specially designed for cutting high workpieces. 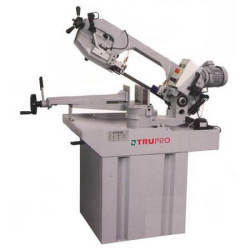 A miter saw features over pivot type. 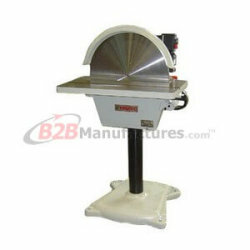 *Sawblades feed vertically. 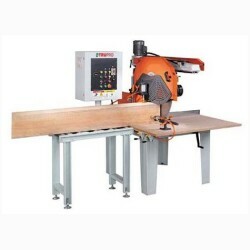 Maximum height of cutting is 200mm. 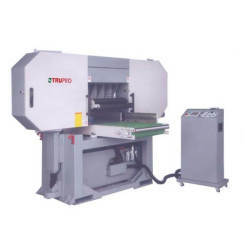 *Designed for producing both soled eood floor and composite floor, the MOU -230HP of machine features two-stage feed system. 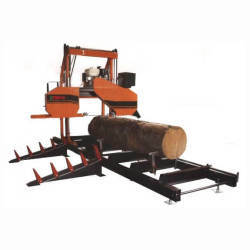 *The initial stage feeder is used for stacking wood, and rear stage feed is performed by a buffering type feeder. Control panel and touch screen are very easy to read and operate. This has multiple functions for setting and programming with an indicator to show abnormal functioning device. *Design for 7~12 years old child. 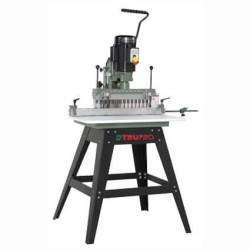 *1” table top thickness with a double row of round bench dog holes from every vise location. 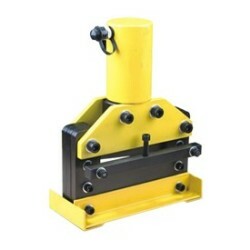 *One swivel wooden block vise one side can be used as vise and the other side can be used as block. *All motions, from parts infeeding, tapping to product outfeeding are automatically. 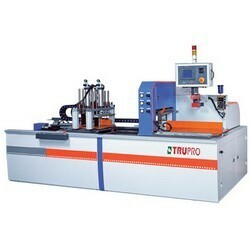 *High production rate up to 2000 pieces per hour. 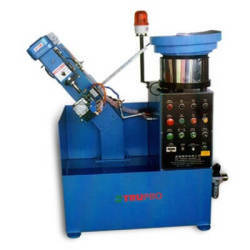 *Employs vibration feeder for automatic parts feeding. 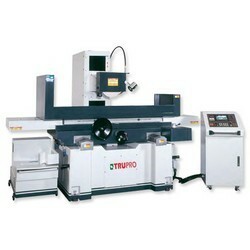 * Spindle max travel can reach 250mmm, as well as deeper process. 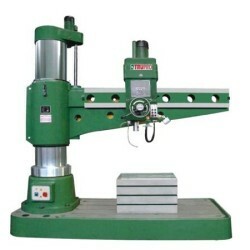 * Then head and table can rise & down freely, the head could also move reverse, enlarge the range of process. *For sanding round section curved rods, such as round chair back. 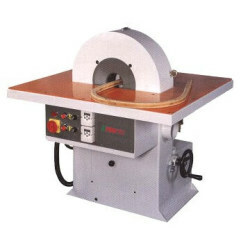 *Popular sanding of rattan workpiece. *The units are hand feed operated. 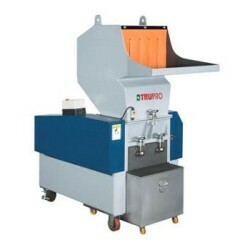 *Belt opening is easily adjusted to suit for various stock diameter. 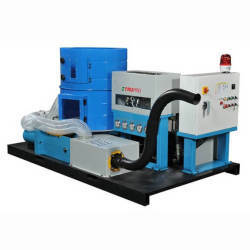 *Specially designed for tubular processing. Equilateral triangle supports running to assure the roundness. 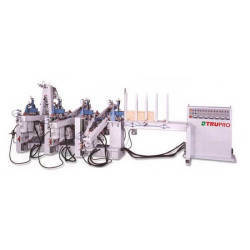 *Driving by hydraulic unit: featuring in easy operation and powerful pressure. 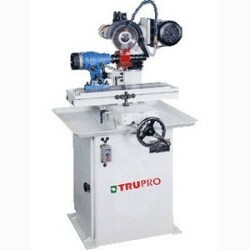 1.The material of saw bow and base are made from aluminum. 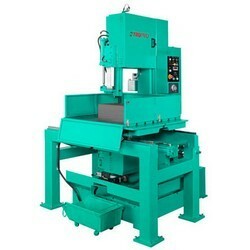 The machine weight is lighter and easy to movement. 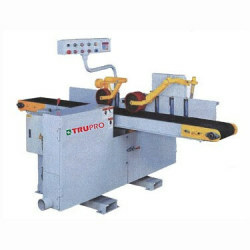 2.Equipped with handle and wheels, the user can move the machine easily to process the cutting job. 1.Motor Powerful: 5HP / 3ph motor, that makes the toughest cutting jobs as easy as sliding through butter fast too. *Head rotation 0° to 45° right. *Gearbox reduction unit with nickel bronze gear and hardened and ground worm screw. 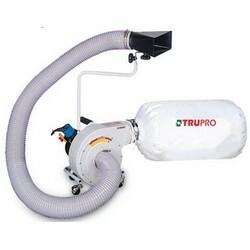 *Enclosed electric motor with outside ventilation system. *With roller conveyor 1 set. *With holdown device 1 set. 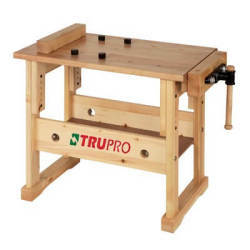 *Heavy duty cast iron table is precision ground for accuracy. 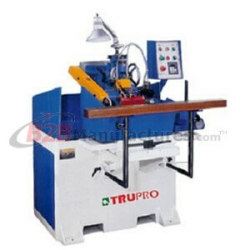 *Ruggedly constructed machine frame provides maximum stability. *Choice of two types of sliding table 3’×6’ or 4’×8’(optional). 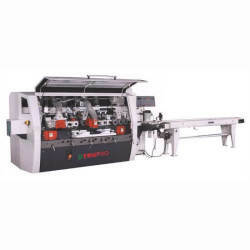 This m/c is suitable for various membrane wood, solid wood made curved forming pattern and can be installed electric platen moulding to make multi-layer pressed forming, quick of production rate. 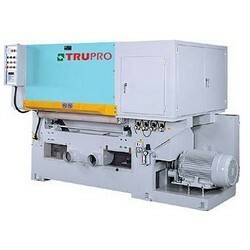 The Briquette Press Machine is suitable for use in converting wood wastes into compressed briquette chips. 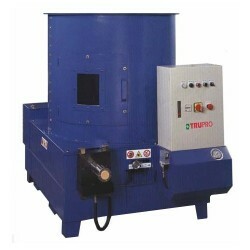 Which are suitable to be used as a source of fuel and decreasing transportation costs of wood waste. 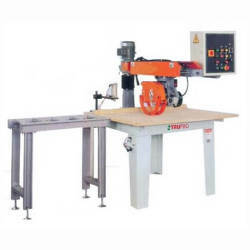 * Worker starts the machine and manually push the sawing head along the log to cut. * Accuracy can not be confirmed as it depends on the worker’s pushing speed. 1.Fully adjustable fence system with easy to read scales in both inches and metric for quick setup and accurate boring. 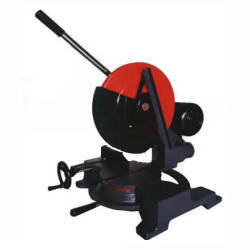 3.Heavy-duty cast iron construction machined with precision. 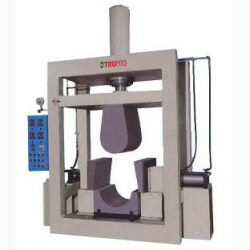 1.Convenient operation is made by simply pressing on a foot pedal. Easy to maintain. 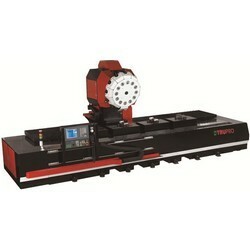 2.Mechanical digital read out allows for accurate and consistent depth setting. 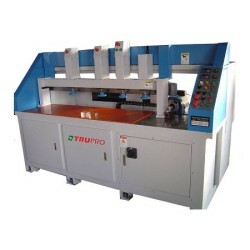 3.Digital thickness readout for quick and accurate saw blade positioning. 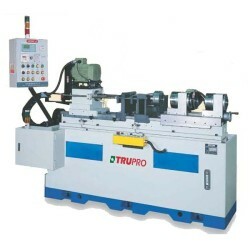 4.Automatic blade tension controlled by hydraulic cylinder. 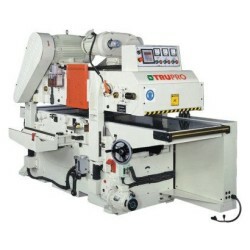 1.Alternatively sawblades straight feed in horizontal direction provides width of cut up to 160mm. 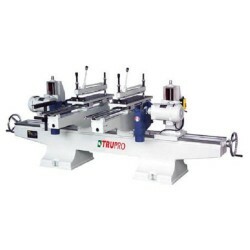 2.Equipped with wear-resistant linear motion guides for accurate angle of cut. 3.Allows for right or left cutting individually. 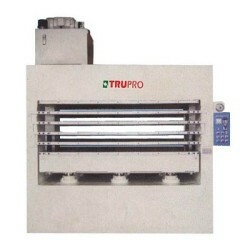 1.With safe and reliable feed safety machine, all parts easy operation and change. 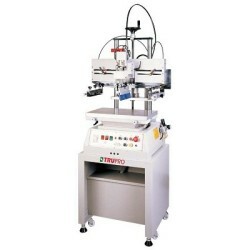 2.All controls centralized on the head stock easy operation and change. Exclusively designed lubricator provides excellent lubrication performance. ◦ The link chain features no gap running for added safety protection. 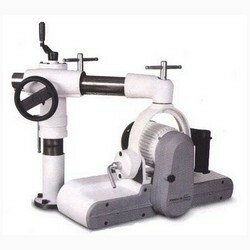 ◦ Eccentric adjustment of spindle. ◾Single, two, or multiple wood cutting as desired. ◾Reduces material loss to a minimum. 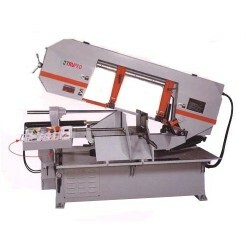 Double sawblades construction provides fast cutting, time saving and greatly upgrades efficiency. 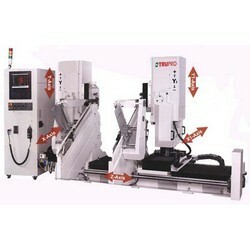 ◦ Foot switch control for automatic workpiece clamping and cutting. 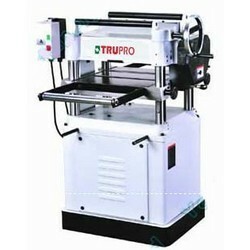 ◦ Designed for cutting long and short workpieces. 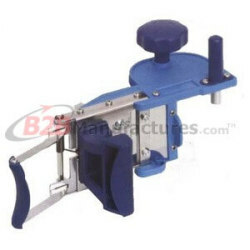 C. 3-position face live tool rest (using ERI I collet)-detachable, mounted on 4th cross live tool position. 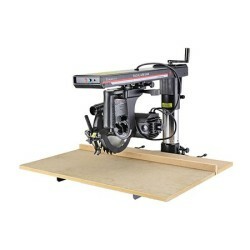 1.The oscillating sanding provides an extremely fine sanding finish. 3.Two tables are all rotatable. 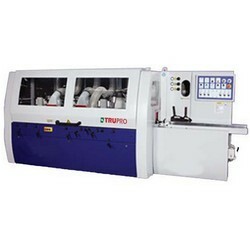 4.Standard accessories can be stored at the side of the machine. 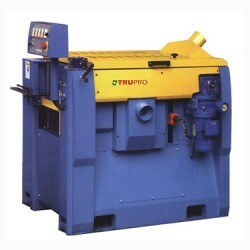 5.Air ventilation in rear of the machine. 1.3/4HP (550Watt) motor drive and aluminum motor housing for efficient heat dissipation and attractive appearance.1HP is available. 2.With a sanding disc safety guard. 1.For general knives with low volume and lots of variety. 3.Both wheel guard and coolant tank are stainless steel. 1.Rotational speed shown by the digital readout. 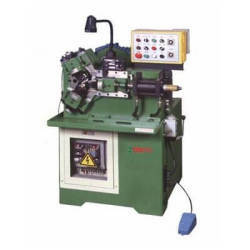 2.Regulate spindle speed with knob. 3.With switch for changing forward and reverse. 4.Two push button for star and stop. 5.Three steps pulley system control by frequency transformer. 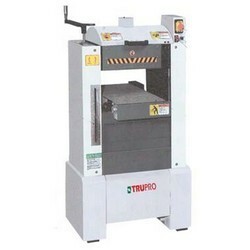 1.Heavy gauge steel stand with wide footprint design for sturdy support features built-in dust chute to direct dust and chips away from operator. 1.lInfeed tables raised and lowered by handwheel for precision table adjustment. 2.lCentral-mounted fence for max. stock support. 3.l Infeed table features cast-iron support ledge for rabbeting operations. 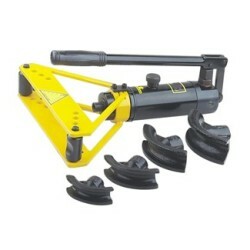 3.Patented spike roller proved sure grip & indirect self-adjusting 4.Roller suspension. 1.A cyclone separated the bulky wood waste from the air stream as it enters the dust collection system. 2.It is much safer buy with high quality which the cyclone remotes potentially destructive objects before they can enter the impeller. * Moring workplaces easily, it doesn’t need to build up a foundation. 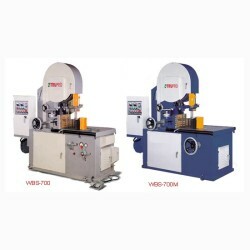 * The saw tension can be read from the tension indicator. * A principle of counterbalance weight controls the blade tension. 2.With 2 sets hold-down device. 3.With roller coveyor 2 set. 4.With hold down device 2 set. 1. 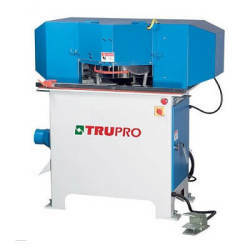 Safe cutting: The sawblade is fully guarded, providing maximum safety protection for the operator. 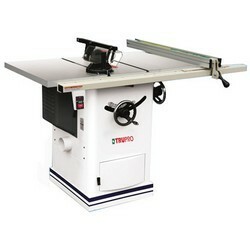 2.Width and height adjustable manually. 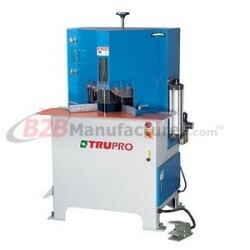 4.Reliable taping head seal box smoothly and accurately. 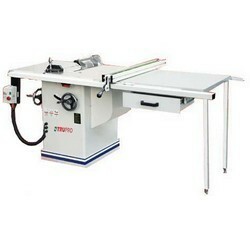 5.Table height adjustable from 570~770 mm. 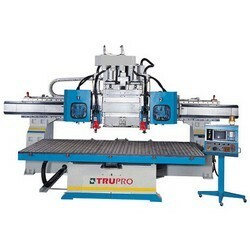 The latest space saving CNC Drilling, Grooving and Routing machine is focused on the needs of closet, cabinet, and system manufactures and offers fast processing, simple operation, excellent processing quality and a great value for your investment. 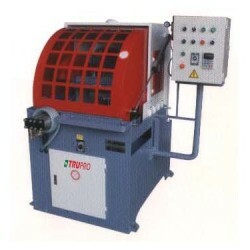 *Single or three phase motor drive. 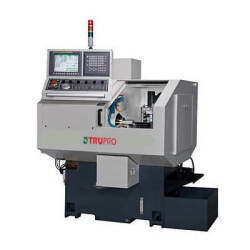 *Powerful motor drive for each spindle. *Mechanical meter for accurate reading of thickness adjustment. 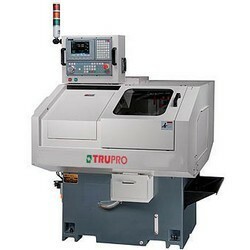 *7000 rpm high spindle speed. *Powerful 2HP motor for each boring unit. 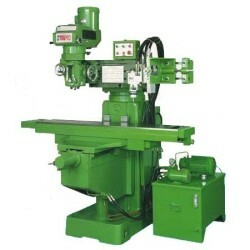 *Horizontal 360° swiveled boring unite. *Special control circuit design, each boring unit can work independently as required. 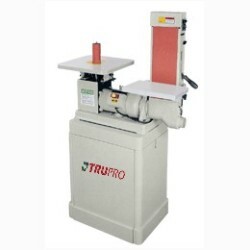 * Specifically designed and built for professional wood turners. 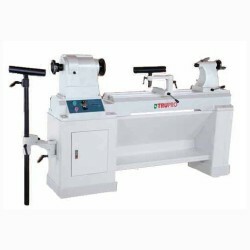 * Midi lathe model with big swing capacity. 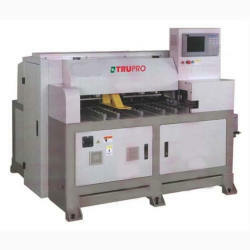 * circuit board for variable speed adjustment between 200~3800rpm. * Very powerful at low speed turning. 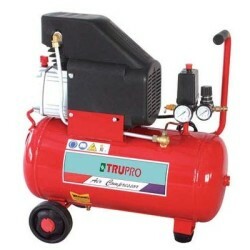 1.Easy to carry and simple to operate. 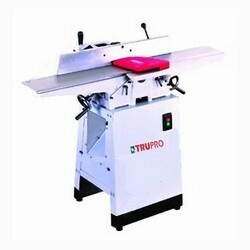 2.Make nice and clean cuts and free of damage to the material. 1.One transport rack and one round rack. 1.With plated component, PP piston. 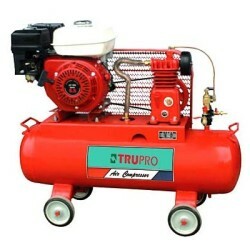 2.Application liquids: diesel fuel, gasoline, kerosene, lubricant. 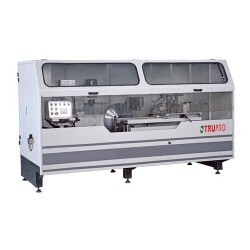 1.Used for processing the end surface angle of the aluminum curtain-wall and lighting skylight profiles. 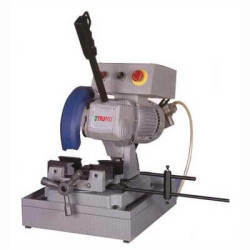 ‧Cutting speed about 15-20 sec for 60 mm diameter. 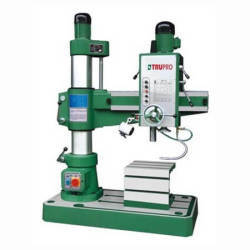 ‧Hydraulic system, cutting speed is adjustable and stable. 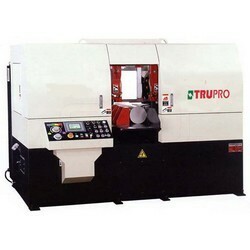 ‧10HP motor with cut capacity of 90 mm diameter. ‧5HP spindle motor (5HP inverter motor by optional). ‧Turcite-B coated on XY slide-way & gibs. ‧Square way on Y axis & column. *The picture shown is a manual model. 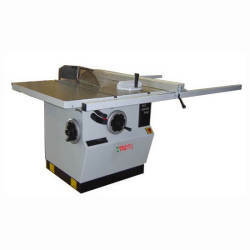 *Sawblades are equipped at both ends for cutting wood to size. *Sawblades are an optional accessory. *Cutting length up to 8 feet. ◦ Auto temp controlling switches. ◦ Manual / auto selecting switches. ◦ Compensated pressure setting gauge. ◦ Motor overload pilot lamp. 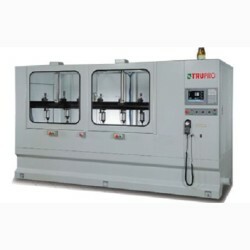 This machine has four working faces; each face has serval side oil pressure cylinders and upper oil pressure cylinders. It can put larger ares and thicker timbers together. 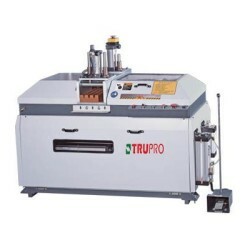 Due to uniform pressure, the flatness of the products will hardly change. 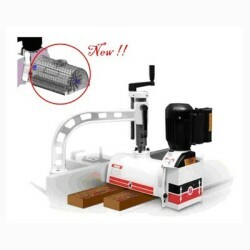 ◦ Big inlet port provides convenient infeed of big materials. 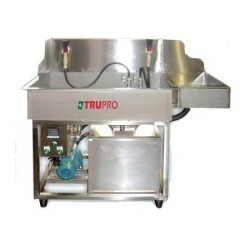 ◦ Easy to change cutter and sieving screen. Easy to clean material. 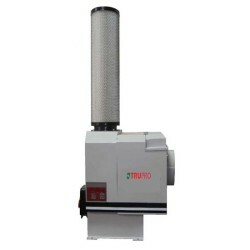 * All the wooden chips or dust from the woodworking machine at your factory can be pressed through hydraulic system to get cylinder shaped pieces. 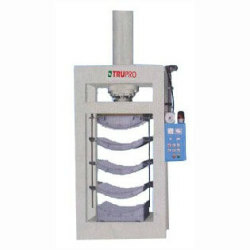 * A great save to your cost on handling the waste. * The band blade can swivel to various angular positions through the computer control. Swiveling angles include ±90°. * Pressing units allowed to be operated separately. 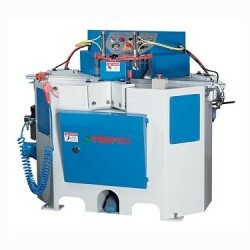 * High speed direct-driven motor with variable speed adjustment. 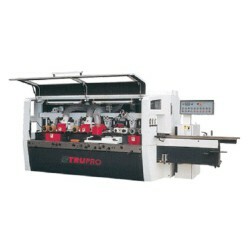 When the foot panel switch is pressed the machine will perform material clamping and cutting automatically. 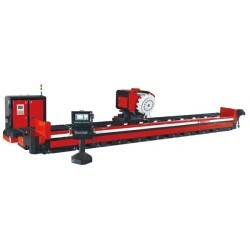 Horizontal cutting and Saw moves on linear guide-way, that assures accurate and large cutting. 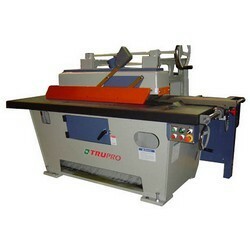 The MOU-230 series is equipped with greater horsepower and provides increased thickness of cut. 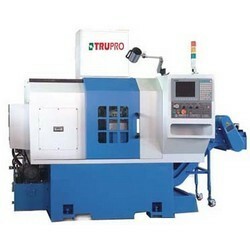 In addition, a wide range of optional equipment is available for maximum flexibility of operation. 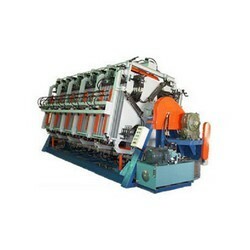 Gather mechanical-electrical-hydraulic functions, use extensively. 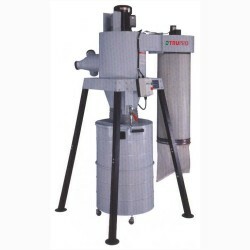 *The first filter screen is a woven stainless steel screen, capable of filtering oil mist and is easy to wash.
*The second filter screen is fabric cotton, which is capable of filtering water mist. *With innovative electronic control operation system. *Saw –Bow height auto setting. 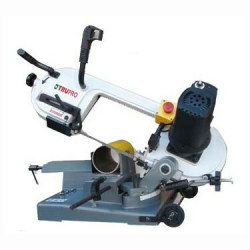 *Swiveling Saw-Bow with dual angle 0~60°. 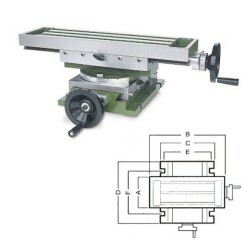 *Linear guides are use on saw-bow and table movement. *Table movement for feeding material. 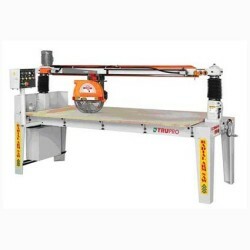 *Set table moving and cutting position by encoder. *Blade tilt detect sensor and readout (Option). 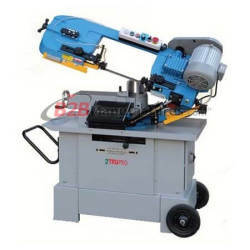 Blade welder, shear, grinder, work light, blade guides, chip blower, cleaning brush, infinitely variable speed, rubber bonded saw wheels, thermal overload switches, rip fence, 110 volt control and lighting. 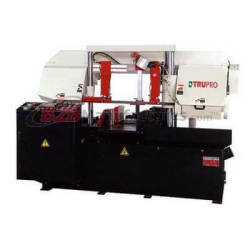 1.The squeegee printing system utilizes an imported linear bearing guide for extremely stable printing. 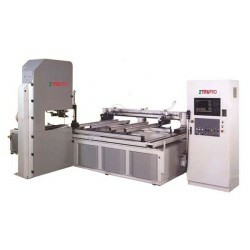 2.Sensor is provided for controlling the printing stroke, which can be really adjusted to suit various screen sizes. * X axle working length is available in three specifications of 3500 / 4500 / 6500mm and custom-made orders are also acceptable. 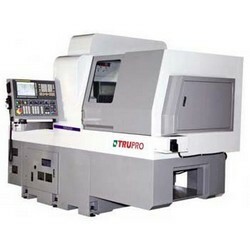 * Use precision high speed spindles to provide higher stability, longer life and longer working time . * Chromed plated working table. * 4-sets roller on table. 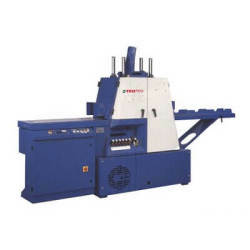 * With spiral cutterhead for top & bottom cutterhead. 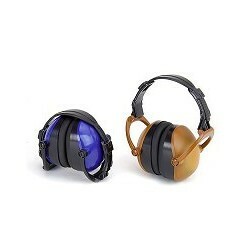 * Lightweight non-metallic foldable earmuff for easy carry purpose. * Soft foam cushions for all day comfort. * Foam filled pads for a sung fit and excellent attenuation. * Low cost, flexible, and automatic. * Small land space is require. * High mobility, working process flow is easily programmed. * High precision, simple to operate, dialogue signal direction. 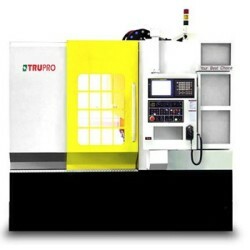 * Machine with Mitsubishi PLC or LNC CNC is designed for drilling turbine shaft. 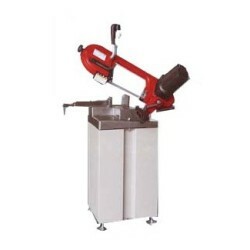 * Servo motor and ball screw are used for the feed mechanism to insure smooth and convenience for feed rate adjust. 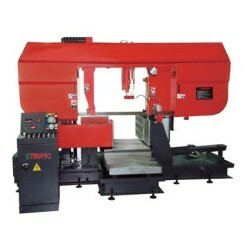 * The machine body is made of high grade mechanist cast iron rousted, superior of material quality. * Only simple setting on the screen are required. * Input carving width, then the length will be fixed automatically. * Spindle returns to home position automatically. * No need to design toolpath. 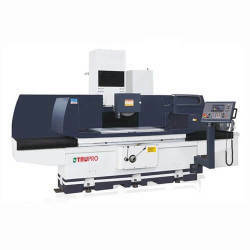 * Exceptionally rigid mechanical structure with stationary gantry and moving table guarantees maximum machining precision. * Advanced PC based control. 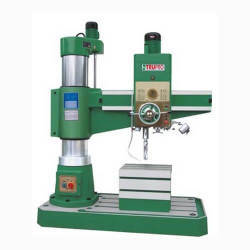 * 18000rpm high speed spindle. 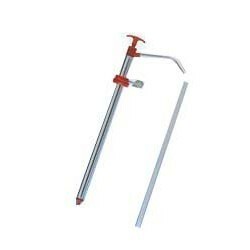 * Exclusively designed crank arm dive feeding mechanism provides faster feed with minimum trouble. 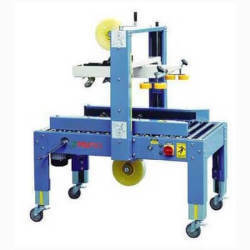 * Allows for double ends or single end tenoning. 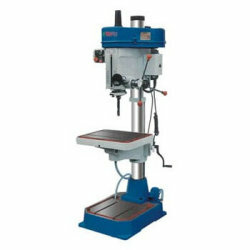 * Table adjusts quickly and accurately with a handwheel through a positive gear drive system. 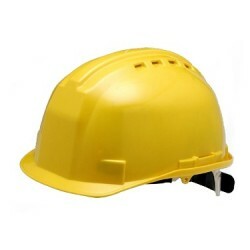 * Cast iron and steel construction for added stability and durability. 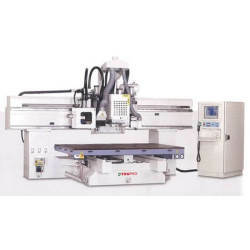 Product Name: High Precision Surface Grinder Machine. 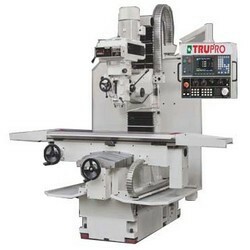 Product Name: Manual Surface Grinder Machine. 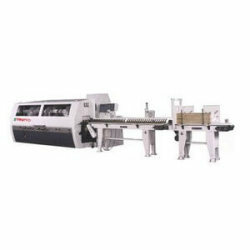 Product Name: Double Y axis Swiss-turn Machine. * Turcite-B coated on XY slide-way & gibs. * XYZ slide-ways, table and T-slot are hardened and ground. * X&Y motor bracket protect axis motors from damage. A worm gear reducer which enhances torque out put, high working load, and can perform high efficient cutting rate. 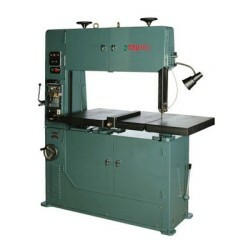 Product Name: Vertical Band Saw Machine. Product Name: Portable Dust Collector (Tube Base). * Stepless speed change device 6-24 m/min. 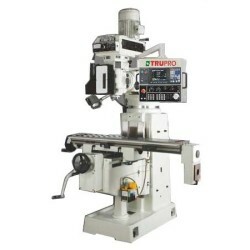 * Individual motor to each spindle to ensure maximum cutting. 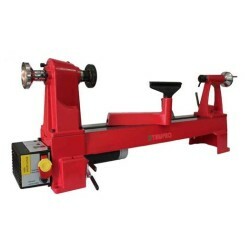 * All spindle adjustments are carried out in front of the machine for convenience. 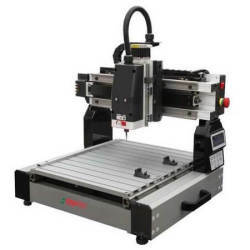 *Built with a digital controller for accurate and fast setting of thickness. *The feed rollers are transmitted synchronizely by the universal shafts, that upgrading feeding accuracy greatly. * Automation feed, positioning. 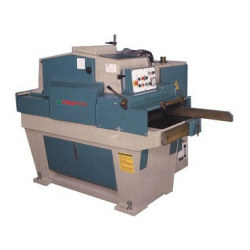 oil splashing and sawing. 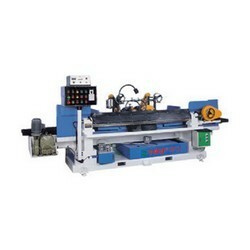 * Horizontal cutting and saw move on linear guide way, that assure accurate and large cutting. 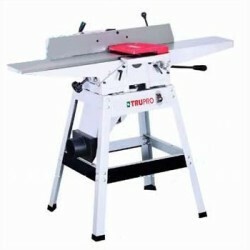 *Equipped with a 2HP motor for heavy duty cutting. 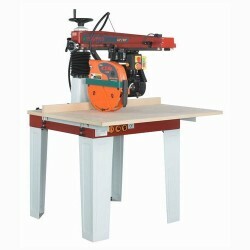 *Ruggedly constructed saw carriage provide maximum cutting stability. 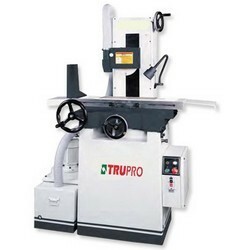 *Heavy, precision machined trunnion ensure accurate saw tilting. 1. Exclusively designed lubricator provides excellent lubrication performance. 2. Convenient link chain tracking adjustment. 3. 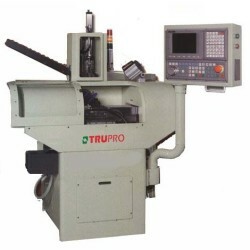 Accurate link chain feed ensures superior straight accuracy.